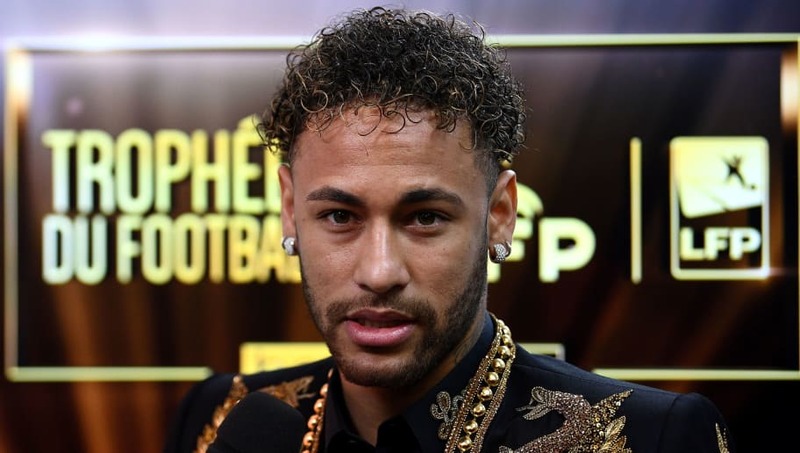 ​A stunning report has claimed that Real Madrid's apparent interest in signing Paris Saint-Germain talisman Neymar is being used as a mere distraction, with Los Blancos intent on signing his teammate Kylian Mbappé this summer. As claimed by Sport, Mbappé is currently on loan at Paris Saint-Germain, who have a €180m option to buy the 19-year-old sensation at the season. The permanent deal going through was previously believed to be a formality, but Los Blancos' interest in Mbappé could derail the move, and their reported pursuit of Neymar could prove to be a masterstroke in footballing deception. It was originally believed that Paris Saint-Germain had structured their deal for Mbappé to allow them to comply with Financial Fair Play regulations, given that they splashed out €222m on Neymar last summer. However, PSG may now have to abandon their hopes of signing the French international on a permanent basis, should he fail to agree to terms with the club. Despite powering their way to the Champions League final, Real Madrid had a highly disappointing La Liga campaign, and could finish third beyond Atlético Madrid on the final day of the season - potentially 15 points behind runaway winners Barcelona. Los Blancos are likely to spend heavily in the summer, and Mbappé could prove an ideal marquee signing. Meanwhile, reports have also suggested that ​Bayern Munich superstar Robert Lewandowski could move to the Bernabéu this summer, with the Polish international thought to be weighing up a move to either Los Blancos of Premier League side Chelsea. The 29-year-old has excelled during his time at Die Bayern, scoring a stunning 150 goals in 194 appearances.